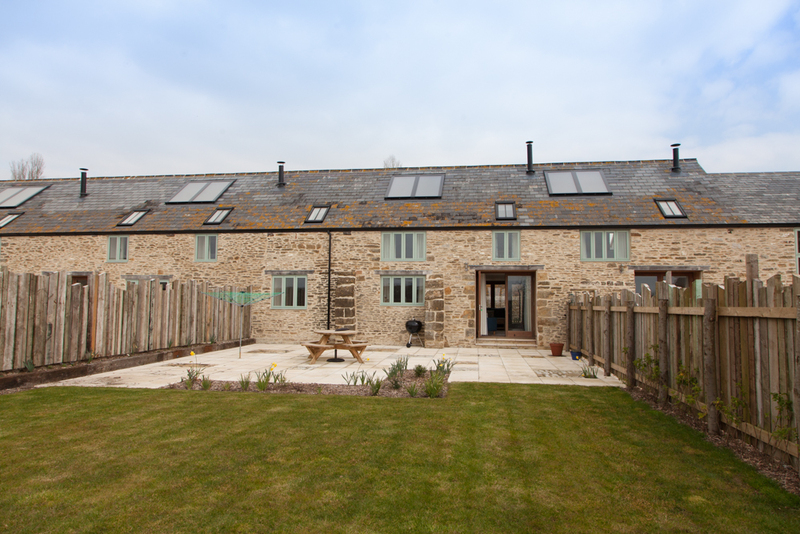 Beautifully appointed three bedroomed cottage, with two bath/shower rooms, spacious garden and access to lovely farm walks, the beach and further afield parts of West Dorset. 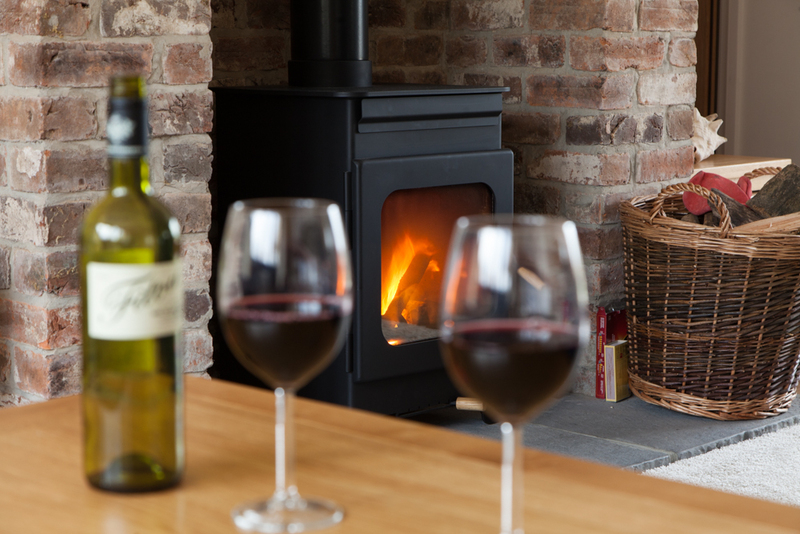 Cobbles Cottage is a warm and cosy space, fully centrally heated and benefitting from a log burning stove in the sitting/dining room. 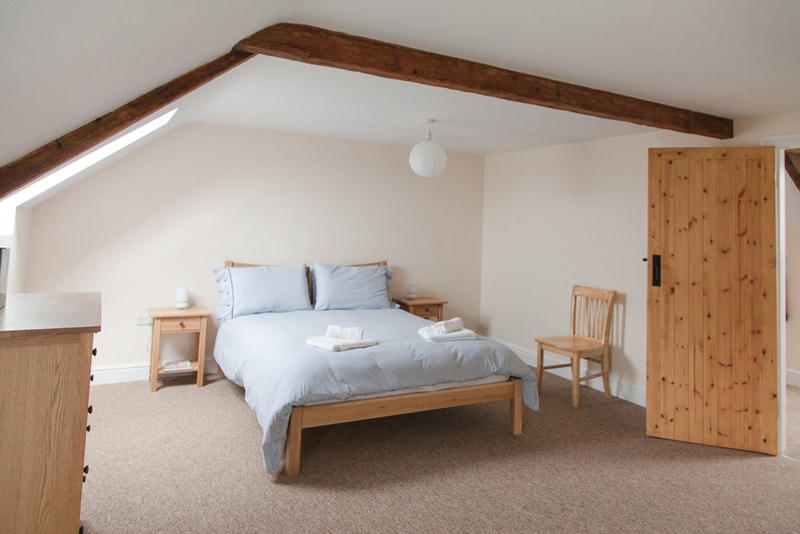 The accommodation comprises a spacious hall, a twin bedroom on the ground floor with adjacent shower room/toilet, sitting room, with french doors to the garden, dining area and well equipped kitchen. 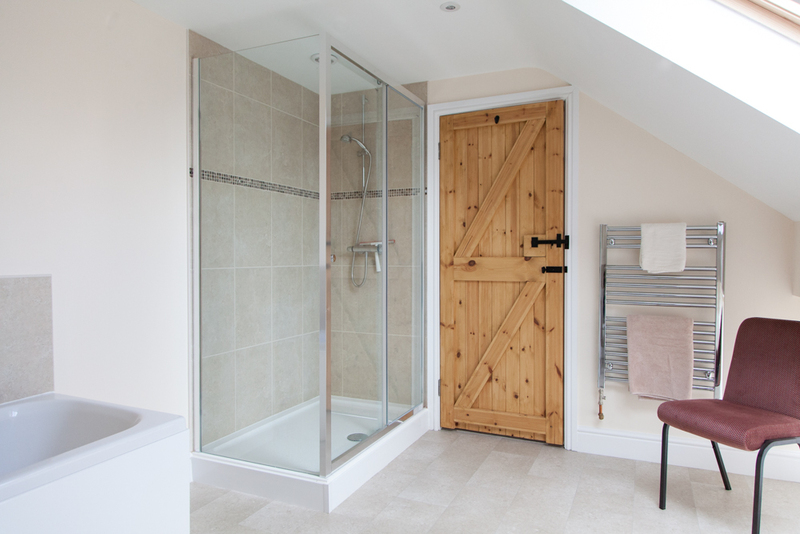 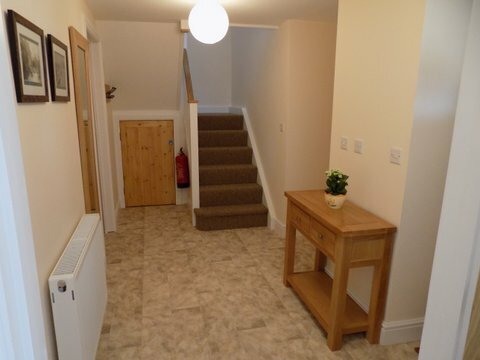 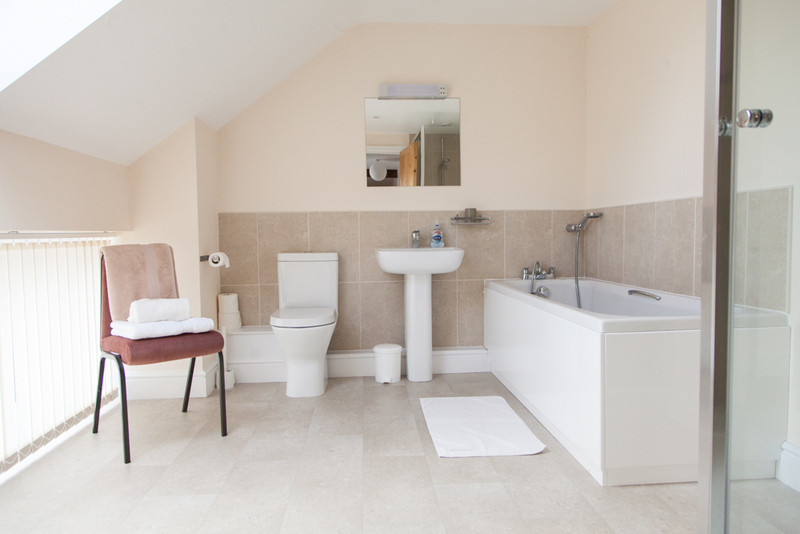 Upstairs there are a further two double bedrooms and a spacious family bathroom, with a large separate shower. 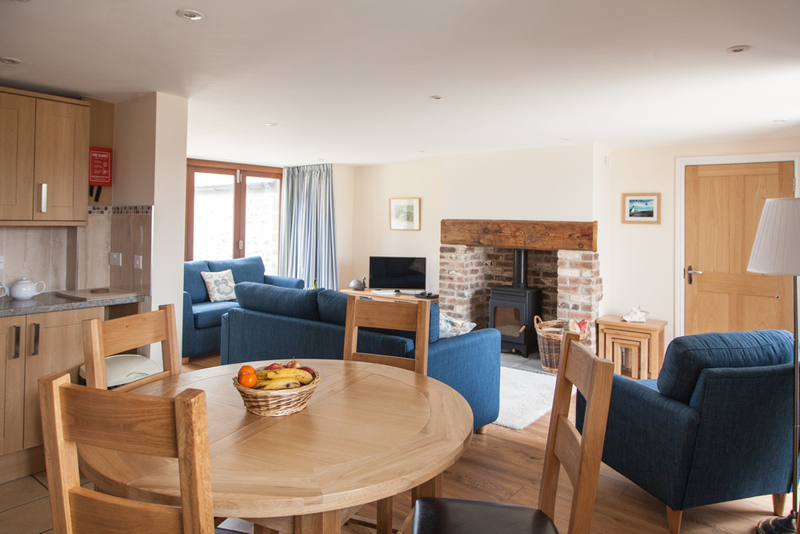 Cobbles cottage also interconnects with Courtyard Cottage next door, should two families, or a large family party wish to visit together. 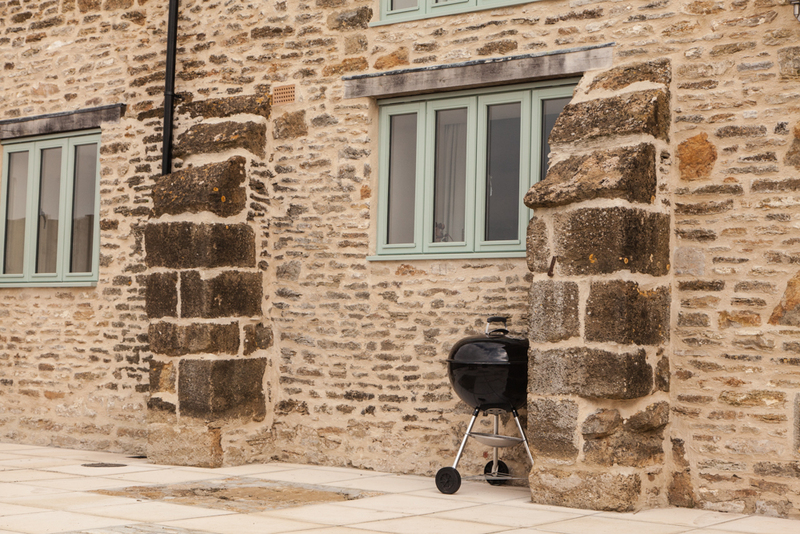 Cobbles Cottage has a spacious garden with barbecue, seating and washing line. 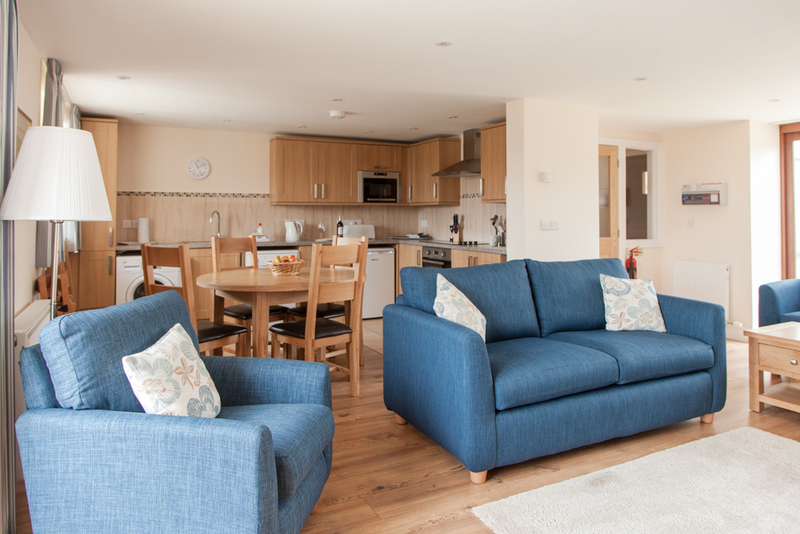 All our cottages have WiFi and Broadband access.